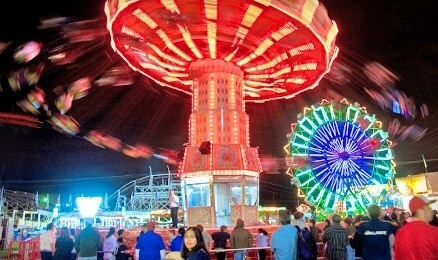 Countdown To The Fair, Food & Fun! 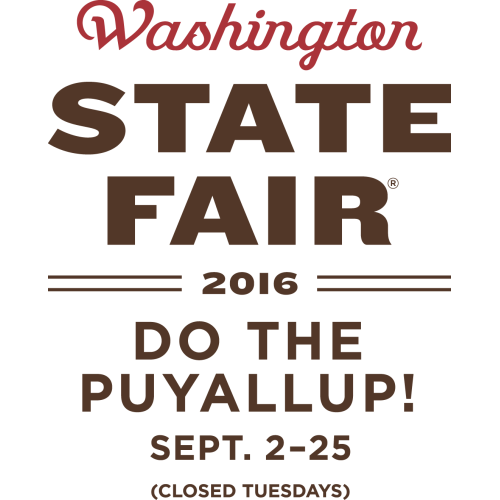 The highly anticipated Washington State Fair, known to locals as the Puyallup Fair is just around the corner. On September 2nd the gates will open and the smell of scones and krusty pups will begin to fill the Puyallup Valley. As always a variety of activities and events are happening great for a night out with friends, a weekend with the family, or an evening date. Fair food includes classics like cotton candy, caramel apples, and corn dogs. The all-time favorite fair scone will have people waiting in line for an hour just to take home the treasure that is the scone brown bag. You will catch the smell of a cinnamon and sugar elephant ear, and will find yourself in line to get one. And don’t forget the classic earthquake burgers, a challenge to finish even for the hungry teenager. 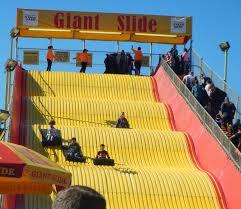 I love the rides at the fair. From family fun rides like the giant slide to more intense rides like the roller coaster or the extreme scream, I could spend all day riding them all. If you are not a rides person, there is still plenty to keep you busy. You can always check out the animals, watch the rodeo, enjoy the produce displays, check out the different vendors selling cars, hot tubs, saunas, and an array of other products. When driving home from the fair, I can normally hear a concert going on in the grandstands. 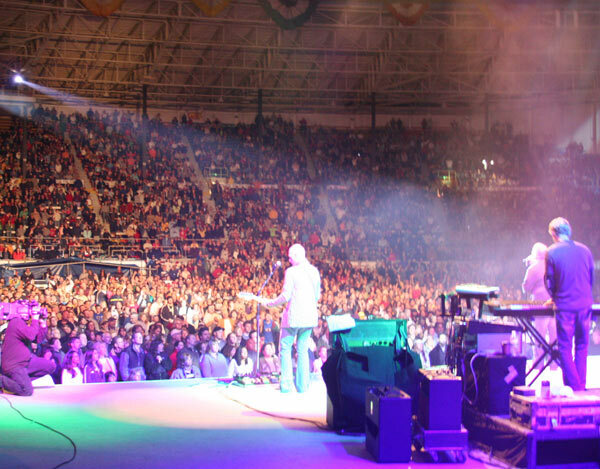 The fair always has a great line-up of artists performing. A few of this year’s artists include Tim McGraw, Devin DeGraw, Kid Rock, and so many other talented musicians. Along with these great performers, local artists and groups perform at the fair and you can enjoy them for free! The Washington State Fair will not disappoint. With the wide variety of things to do, you will find something you most certainly enjoy!